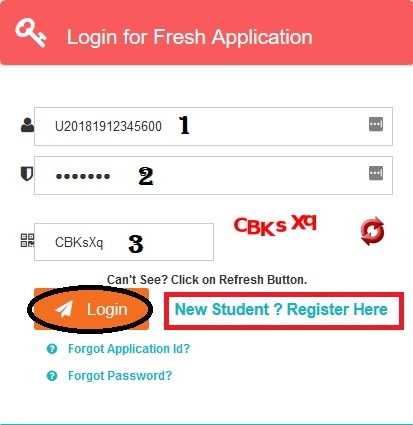 Post Matric Scholarship To OBC (Other Backward Classes) Students 2018-19. ** Students pursuing Post-graduate courses in medicine will be eligible only if they are not allowed to practice during the period of their course. ** Scholarships should be restricted upto two boys of the same parents/guardian. This restriction will, however, not apply to girls. ** Employed students whose income combined with the income of their parents/guardians does not exceed Rs. 1.50 lakh per annum shall be eligible for post-matric scholarship to the extent of reimbursement of all compulsorily payable non-refundable fee. 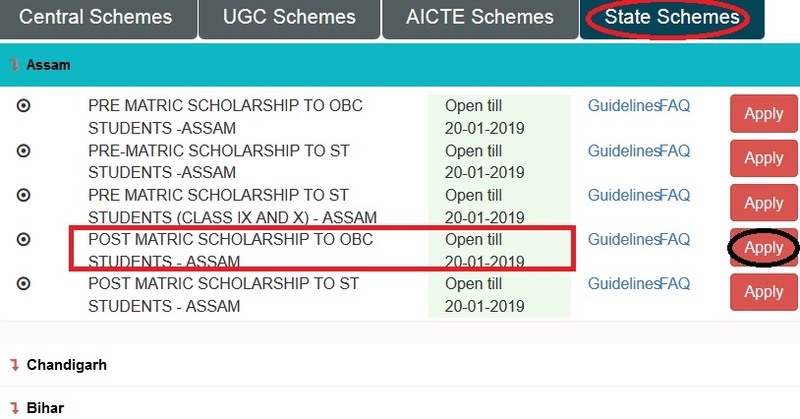 Last date to complete the Assam Post Matric Scholarship For OBC application is 20th January 2019. I need to know, when we will get the result of Assam OBC POST MATRIC scholarship 2018-19.